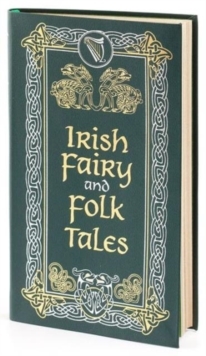 A gorgeous pocket size leatherbound classic. 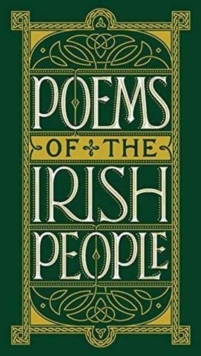 Love Poems celebrates love in its many forms with ninety-seven poems that span six centuries, from the work of Dante to the poetry of William Butler Yeats. 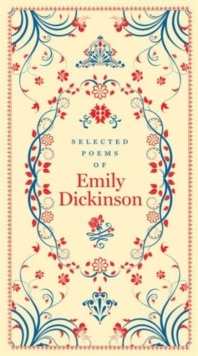 It includes selections from many of the most celebrated poets in world literature, including William Shakespeare, Percy Bysshe Shelley, Lord Byron, John Keats, Elizabeth Barrett Browning, Edgar Allan Poe, and Emily Dickson. 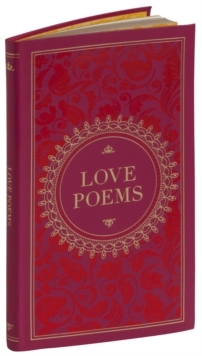 Love Poems is one of Barnes & Noble's Collectible Editions classics. 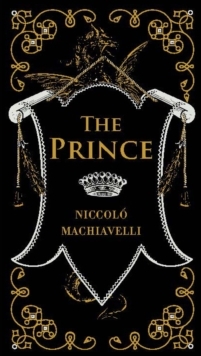 Each volume features authoritative texts by the world's greatest authors in an elegantly designed bonded-leather binding, with distinctive gilt edging. 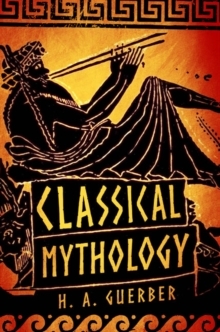 Also by Various Authors ..